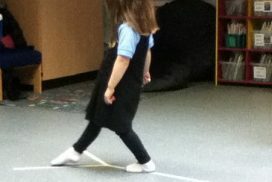 MovementWorks offers the Developmental Dance Movement® (DDM) programme across EYFS and Key Stage 1. The programme supports the developmental maturity required to be ‘learning ready’, whilst the content aligns with the National Curriculum. We are also trained to provide an approved neurophysical assessment and intervention programme designed for Key Stage 1 and 2. In addition, our practitioners are certified to teach Autism Movement Therapy (AMT). 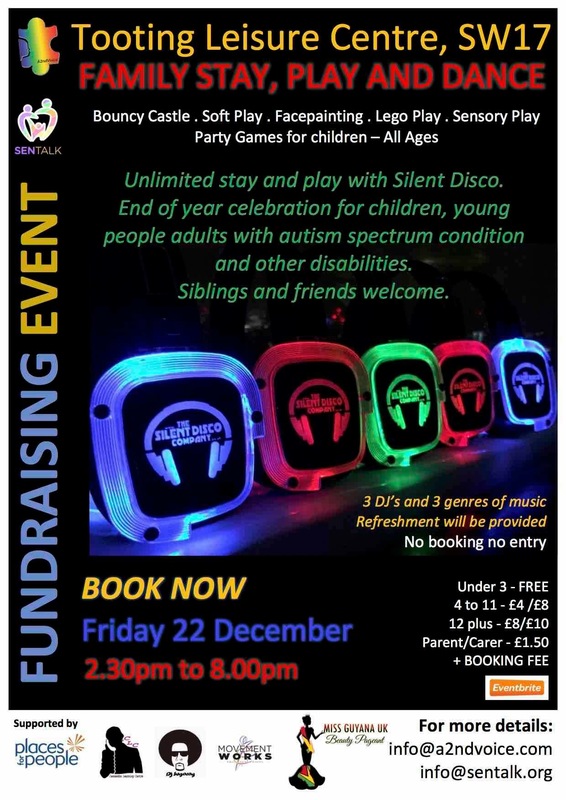 This is an inclusive and beneficial approach for both mainstream and special schools, suitable for ages 7 and above. "MovementWorks sessions provide superb support for all children, but especially those children on the ASD spectrum. The sessions re-enforce phonics, develop fine motor skills and enhance children's knowledge of the senses. Our prime areas (GLD) have risen 25% since the start of the programme and provide superb value for money. I would highly recommend this programme for any school looking to enhance their provision, especially in the Early Years Foundation Stage." Research indicates that ALL children benefit from these movement-based approaches and in particular children with special educational needs. 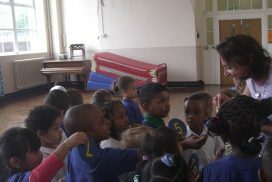 Language development is supported for pupils with ESL/EAL and those with speech and language delay - See our research. In-school pilot programmes extend across one term with a minimum of a once weekly intervention. The extended programme is delivered across one academic year. It is possible to monitor and scientifically evaluate group development and individual case studies. Read about previous Case Studies. Learn more about our current projects. We partner with EduKit; an online platform that connects schools to external organisations offering programmes to meet needs and raise pupil attainment. MovementWorks has received a 4.7 star rating from the schools, educators and parents using the platform. Read further testimonials and school details. 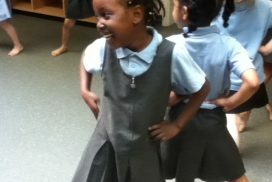 MovementWorks provides a unique fun and educational alternative to the school disco or community dance. 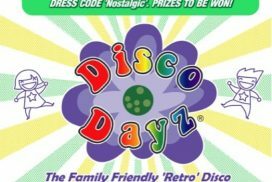 ‘Disco Dayz’® is a 2-3 hour inter ‘active’ event suitable for the entire family. Replacing aimless balloon popping, tired party games and unruly dance floors it promotes dance fun with purpose. 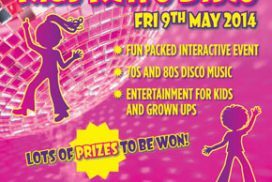 Championing a healthy active lifestyle, the fun aspects of dance as a recreational activity, musical enjoyment, family cohesiveness and learning potential. Basic and bespoke packages are available and can be considered separate to or in conjunction with a school or community programme.